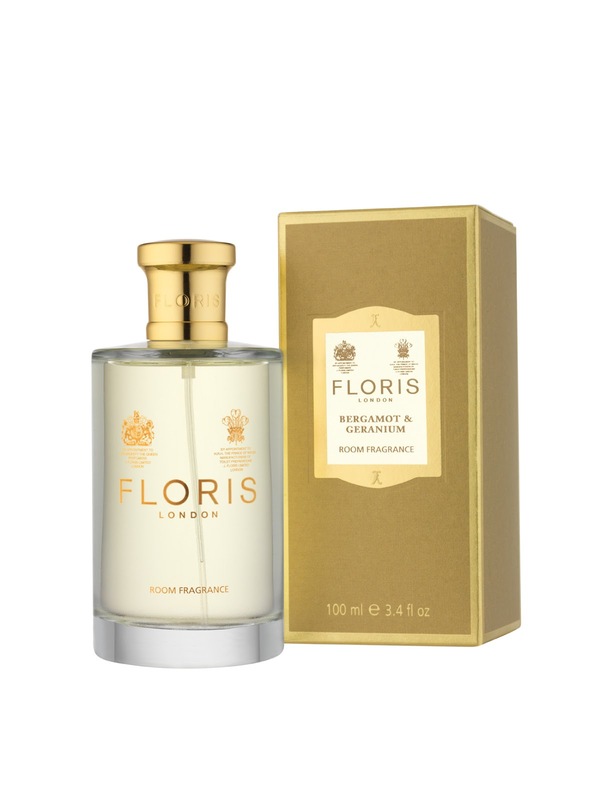 Floris sums up everything that’s traditional, British, classy and still in vogue. It’s not one of these brands who tries to radically re-alter its look nor does in cling to the cobwebs of its past. It does continue to sell favourites like Stephanotis and Rose Geranium (a personal favourite of mine) as well as update its image and relevance by making fragrances such as Spencer Hart’s Palm Springs (reviewed HERE), as well as offering a bespoke fragrance service or less expensive but personal fragrance customisation service from their stores, including the new Ebury Street store. And, there’s a special perfume made specifically for the launch of that store too, only last year. This Spring, Floris release a refreshing and uplifting new scent specifically for home in both scented candle (£40) and room fragrance (£25) format and it’s worth the wait. For this gives an instantaneous hit of brightness. Just what we need when still warding off below zero chill factor winds in mid March despite the cold sunshine. The room spray looks so pretty and simply classic, it could easily be displayed as a focal point on a mantelpiece. Its huge burst of bergamot and bitter orange is warmed by geranium flowers. It begs me to ask but why not a perfume too? It’s a clear, fresh and zingy winner that manages to encapsulate the potential of a British spring. Unshowy, unpretentious yet warming to the spirit. Very British for all it’s Mediterranean Bergamot and bitter orange warmth. That’s the ticket. 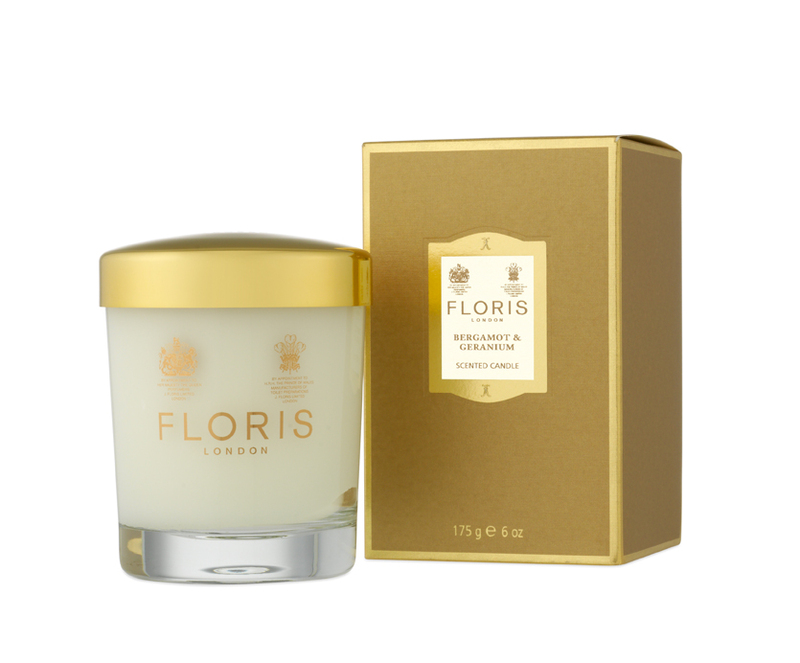 Floris releases the Bergamot & Geranium For Home candle and room fragrance on 1st April 2013. Previous post: Dior take over Harrods’ windows and 4th Floor. Next post: OPI asks Which Witch Are You?